Good News! 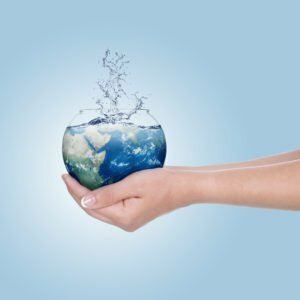 We can all make a difference by using water wisely – without much more effort! Thanks, to new ideas, products, and technology, today’s households and businesses have the opportunity to use less water than ever before. Water Conservation Rebates – Rebates for our residential and commercial customers are available through the regional SoCalWaterSmart program. Free Outdoor Water Use Survey – Is your irrigation system operating efficiently? Is your irrigation schedule over-watering and costing you $$$? Email us at conservation@rinconwater.org to schedule an onsite appointment with our landscape expert. Be sure to include your name, address, and telephone number in your email request. WaterSmart – Log on to your WaterSmart portal to track water use, view historical usage, learn to locate leaks, set personal water use and billing thresholds, and review leak notifications and much more! This is the best tool ever to keep your water use in check!